Those following the blog will know for sure that these two artists are pretty much part of my musical heroes’ top league and the idea here is probably not to praise them again…although they probably deserve it both. 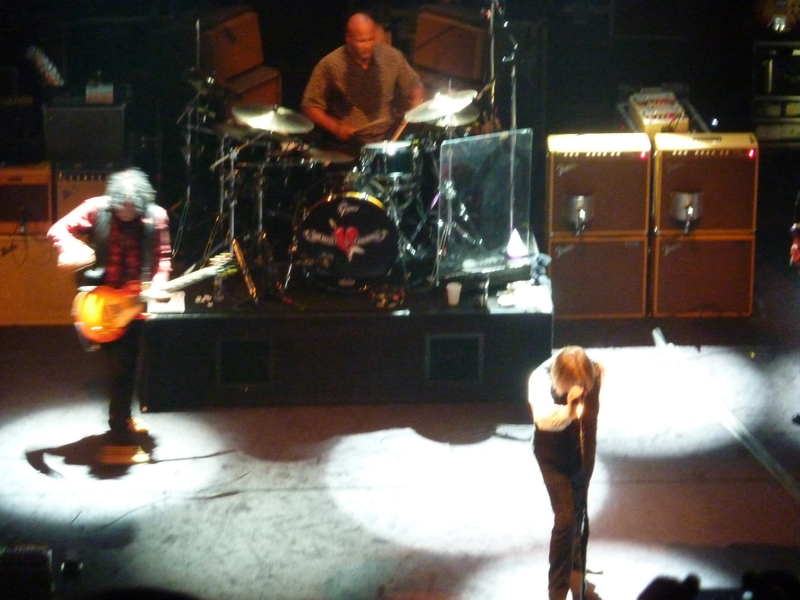 Let’s start with Greg Dulli first, leader of the Afghan Whigs and who was back to London around a year after the show at the Koko. I was eagerly waiting for this show as I had read Greg was covering all periods of his prolific career, either with his above-mentioned main band but also with the work he did solo or through the multiple other projects like the Twilight Singers for instance. But to me the real amazing surprise was this hall based in Islington called the Union Chapel where you really feel being in a church. Drinks and food are actually permitted on a separate floor whilst the actual chapel hall is strictly a free-alcohol place, which makes sense really. The stage is beautiful, particularly the amazing escutcheon which is on top of the musicians. After a very good and interesting opening act by the Velvet Underground– influenced Italian artist Manuel Agnelli, Greg’s show was a good as expected. His voice is still on top form and bearing this mix of typical white-grungey sound and Tamla Motown black soul influence. The most moving and beautiful moment of the show was probably the acoustic cover he did on his own for the encore : a very stripped and to the bone version of “Modern Love” by David Bowie. Setlist here. 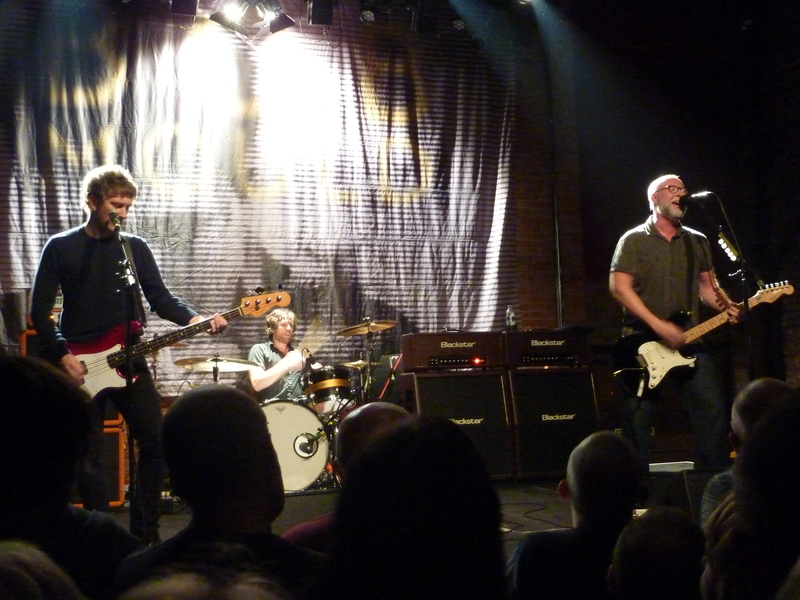 Press forward and here we are two days later in a totally different environment with good ol’ Bob Mould. For those lost on the internet and reading this review by chance, first be welcome and then be aware that Bob was the driving force behind the seminal bands Husker Du and Sugar. 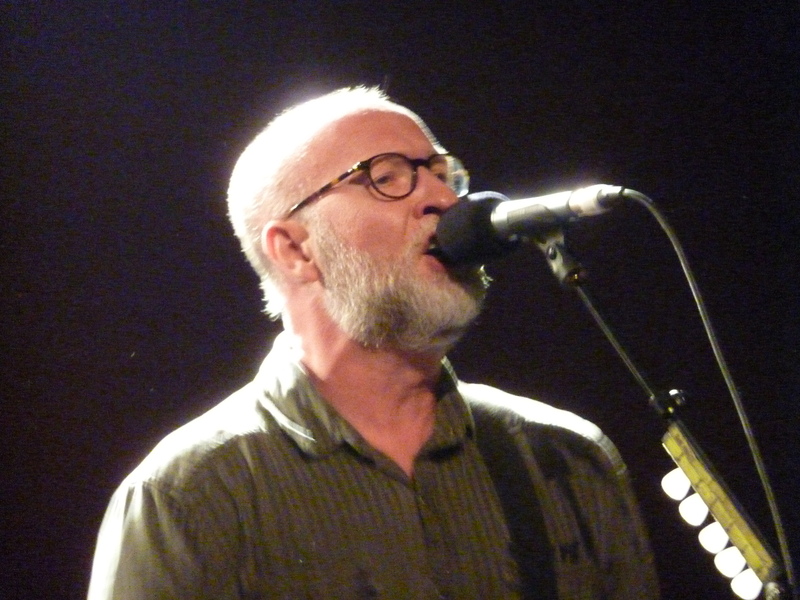 After a few years in the wilderness and/or busy doing something else (please refer to his great autobiography reviewed here), Bob Mould has been back on a powerful trio mode for a few years now. The element of surprise has probably vanished a little but one has to recognize that the man is probably in one of his best periods ever, either in terms of quality of his new songs or of the level of energy he puts behind every show. The show was an opportunity to discover new songs from the now available “Patch the Sky” excellent LP and as usual he played also lots of tracks from all periods of his career…which means the setlist was terrific as usual. …but what made the show really special to me was the place where it occurred. Held inside the aisles of the O2 Arena, Brooklyn Bowl…is actually a place for bowling players! It means that there were indeed bowl players during the show, enjoying their game and the show. Quite funny. I took the opportunity of this unique lay-out to watch the show from one side of the stage, giving really the impression of being backstage. Something I recommend as it give a totally different perspective. See you soon for other weird places ; a swimming pool next ? 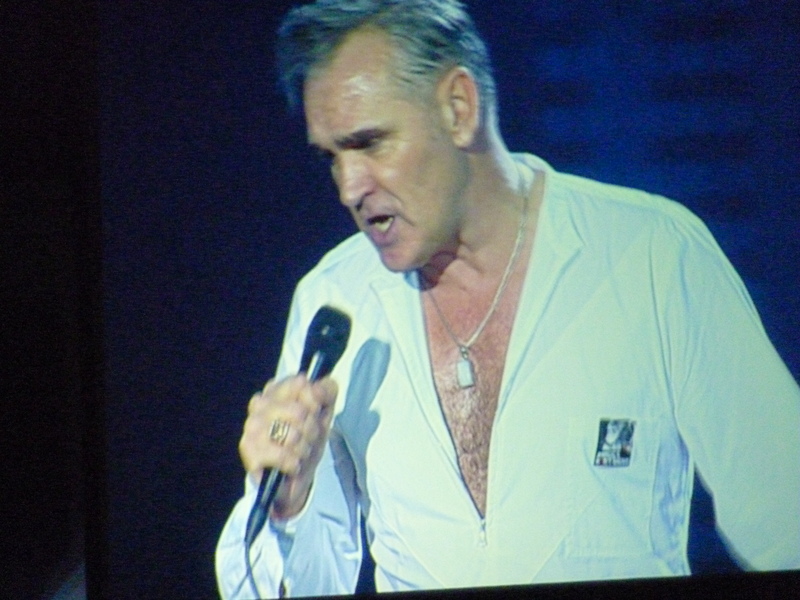 The Smiths are considered one of the most important bands ever in the UK and this is true they changed the lives of many people, including your host. With Morrissey on lyrics and voice and Johnny Marr on guitars and music, they had found one of the most creative pair ever and the list of beautiful and great songs is endless. They had as well an amazing intensity in their musical output as they basically last five years (1983-1987). 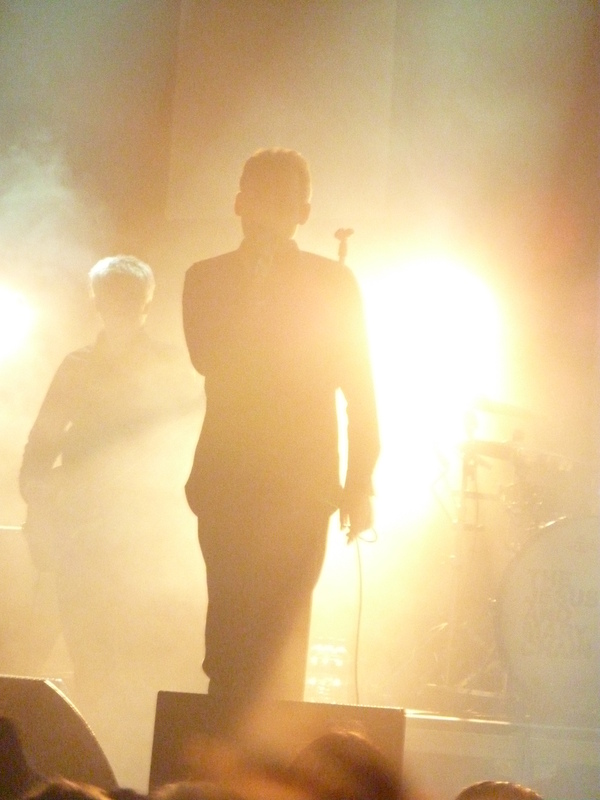 Morrissey has had an interesting solo career with ups and downs and Johnny Marr has been collaborating…with everyone (New Order, Bryan Ferry, The Cribs, Modest Mouse, The The, etc…) but their spark and peak was without any doubt in the Smiths. Dead too early at the age of 26, Nick Drake was virtually unknown when he lived as nobody bought his three indispensable LP’s, despite collaborations with great musicians such as John Cale or Danny Thompson on double bass. His music could be described by folk by the lazy but this is far more than that and on the contrary of the image of miserabilism he can receive, his songs were full of joy and warmth and have a quality in getting you elsewhere. Discover Nick Drake and you will get a lifetime reward. 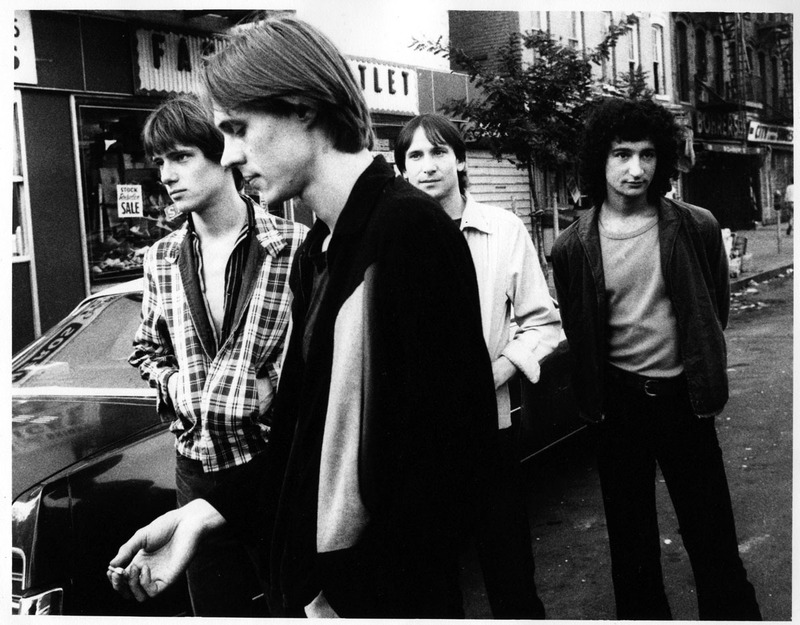 Ah, New York in the late 70’s, my favourite music period ever… Lead by the great Tom Verlaine on voice and guitar, Television’ musical output is inversely proportional to the influence they have had on hundreds of bands. “Marque Moon” is their masterpiece and the kind of records you could/should listen anywhere, whenever you feel it (late night being a right moment to do so) and with which you will discover every time new subtleties, especially in the magical tricks in the guitar sounds. 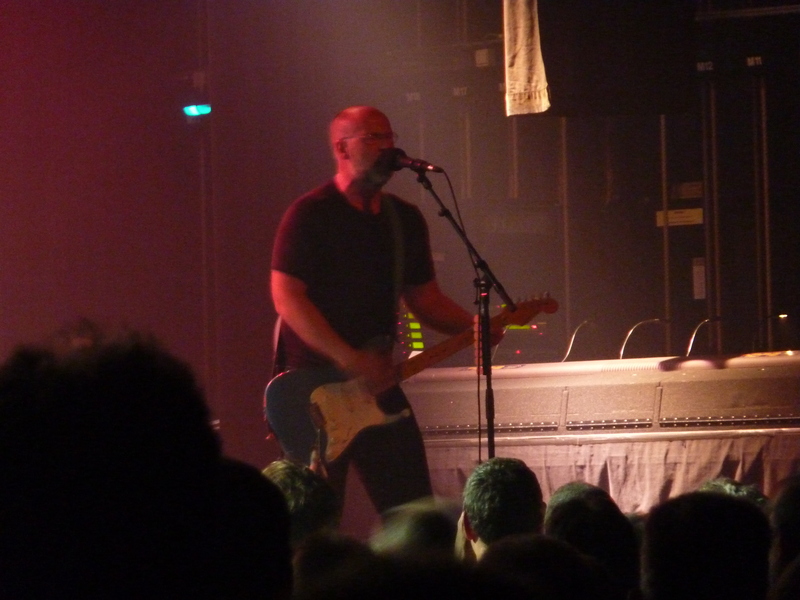 Of course, it would be unfair to forget Grant Hart as co-leader in seminal band Hüsker Dü but for me Bob Mould was the main force in the band and on top of it he has had an amazing career afterwards either on a solo basis or with his second band Sugar. His style is really not revolutionary as he plays powerful rock with emotional lyrics but he does it the perfect way and with such strength and emotion… In the latest movie “This is 40” by Judd Apatow, actor Paul Rudd bears a Bob Mould tee-shirt so, yes, the guy is cool! Yes, I know, they did “Come On Eileen”, the song everyone knows… (actually, quite a great song!). But this is only the tip of the iceberg. 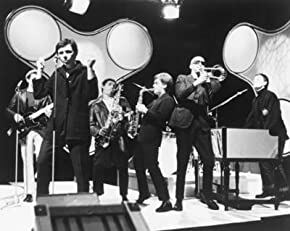 Dexys Midnight Runners is basically Kevin Rowland’s band in which he tried to create something new mixing a punk rock sensibility with a love of soul music and literature. The results were/are incredible and their music would bring a dead man back to life such powerful and emotional their songs are. 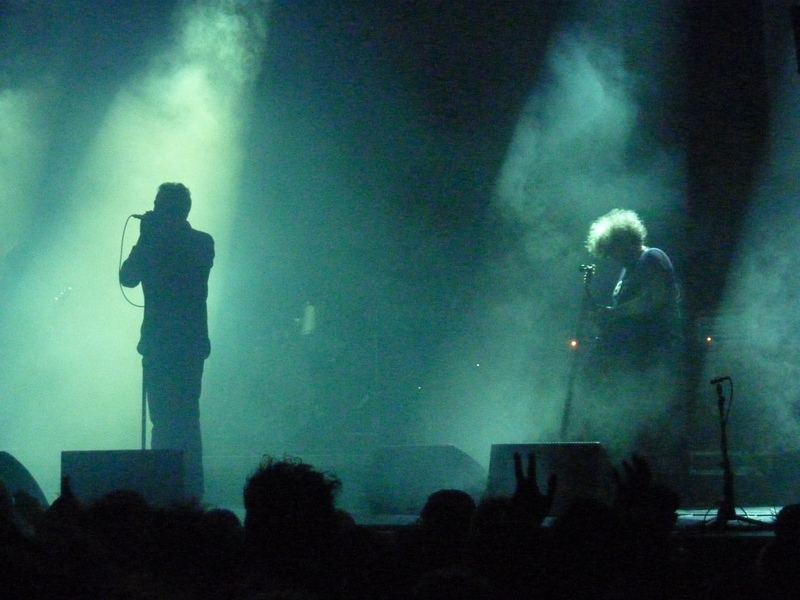 The guy is a perfectionist maniac and has been out of the music business for ages ; his come-back last year, although one of the most unexpected one, gave us a tremendous new LP and fantastic shows. Probably a coincidence but four of my favourite artists of all times were in the neighborhood recently. The four of them not as young as they used to be but still 200% relevant by their attitudes, energy, ethics…and of course by the greatness of their music. So let’s start with good old Bob. One of my musical regrets in life is not having seen on stage the seminal US band Hüsker Dü, melodic punk trio from the 80’s out of which Bob Mould was singer, guitar player and co-leader with drummer Grant Hart. The influence of this band is not something well-known by the general public but without Hüsker Dü, there would not have been any Pixies or Nirvana, simple as that. 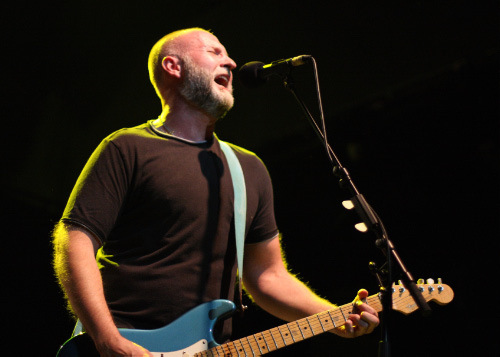 After a couple of amazing solo albums, Bob formed a new band named Sugar in the 90’s and they enjoyed a relatively high success in the UK, where they were signed on the excellent Creation label, home of Primal Scream, Ride, Teenage Fanclub or Oasis among many other bands. He went on making other good records after Sugar disbanded even if on a less frequent basis. 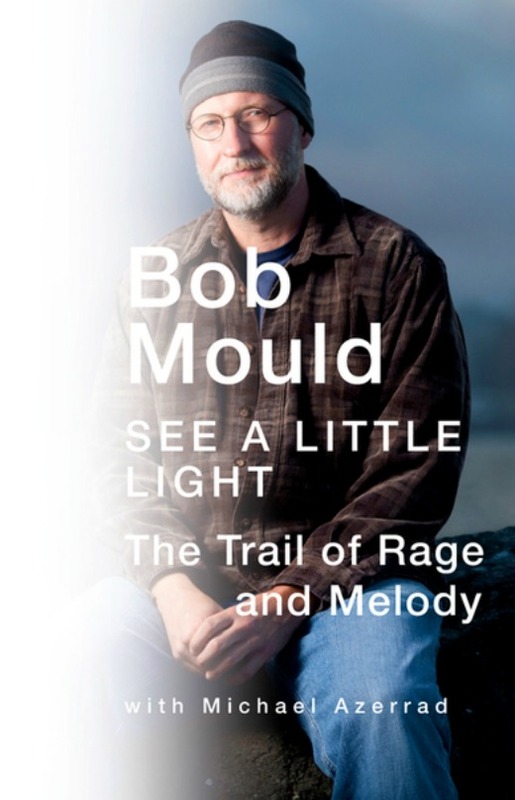 I would recommend Bob Mould’s recent biography “See a little light” where he openly talks about all his formed addictions, failed love or missed friendships, his constant fight against his body weight and more interesting how he succeeded in assuming his homosexuality in a complicated environment. Fascinating book from a great man. All three Sugar albums have just been reissued as well on 2-CD formats and are highly recommended. 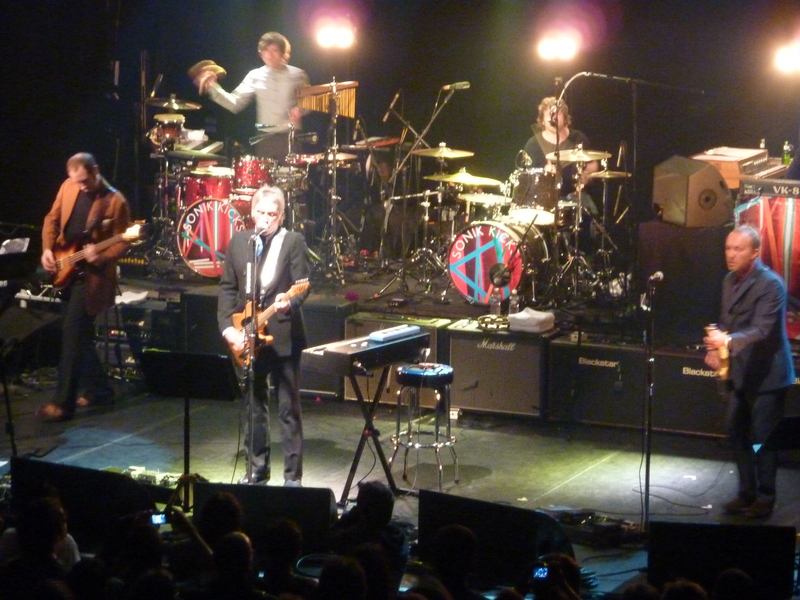 I have been lucky to see Paul Weller on stage a few times but it seems he now has a recurrent commitment with Le Bataclan when he comes in Paris as this is the third time in a row that I have been enjoying him and his band playing in this venue. For those totally unfamiliar with Paul Weller, you should be aware that he is one of the most famous artists in the U.K. where thousands of people have been celebrating him play in huge outdoor places, such as Hyde Park for instance. One can describe Paul Weller’s life as a one celebrating music in all his forms from his start as leader of mod-punk band the Jam in the 70’s, then as the leading force in jazz-soul-dance ensemble The Style Council in the 80’s and finally embracing an amazing career since the 90’s mixing influence as diverse as Traffic or Nick Drake. He has been a respected figure amongst generations of musicians, the most famous fan probably Noel Gallagher of Oasis. His first solo albums (“Paul Weller” in 1992 or “Wild Wood” in 1993 for instance) represent exactly the kind of music I would like people to hear when you receive the infamous question “what music do you like?” and that you are dumb-faced as you can not decide to choose amidst thousands of records or artists. 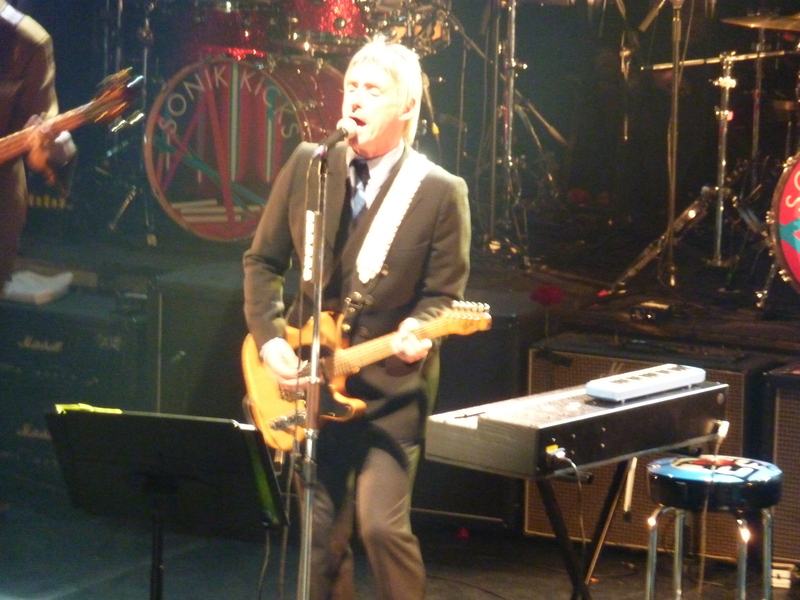 And the more Paul Weller gets older, the more adventurous his records are, which is remarkable for an artist who could have decided to go on doing what he knows best. His new LP “Sonik Kicks” is particularly fresh and innovative mixing 70’s German rock and typical British pop. The band (with the very talented Steve Cradock from Ocean Colour Scene on guitar) arrived on stage and started by playing this new LP in its entirety, which is always tricky as the audience is mechanically less familiar with this new material. Excellent first part anyway with Paul wearing smart italian shoes and a nice suit. 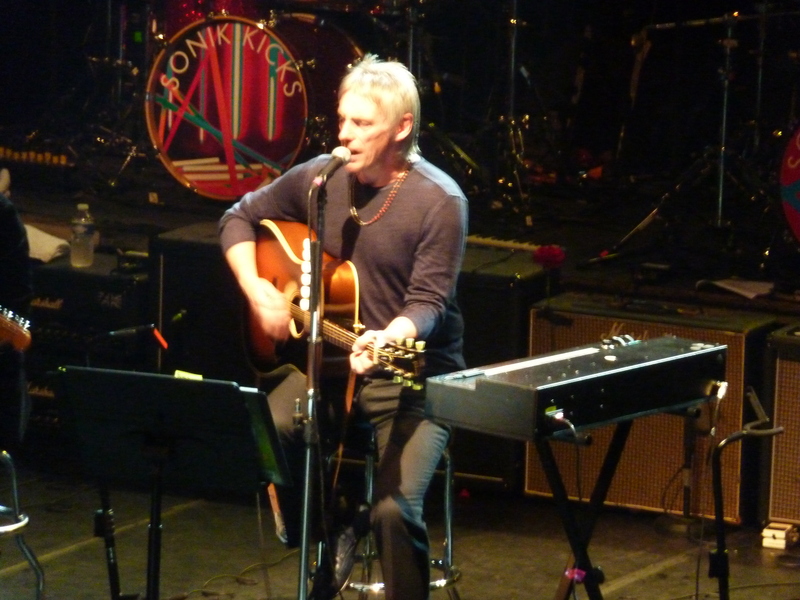 The band went back for an emotional 4-track acoustic session before playing more well-known songs from his back catalogue including two The Jam songs (“In the City”, their first single!). Probably the best show I have seen from this amazing and passionate artist for whom music is a real raison d’être. Here is the beautiful “You Do Something To Me” from the acoustic session. 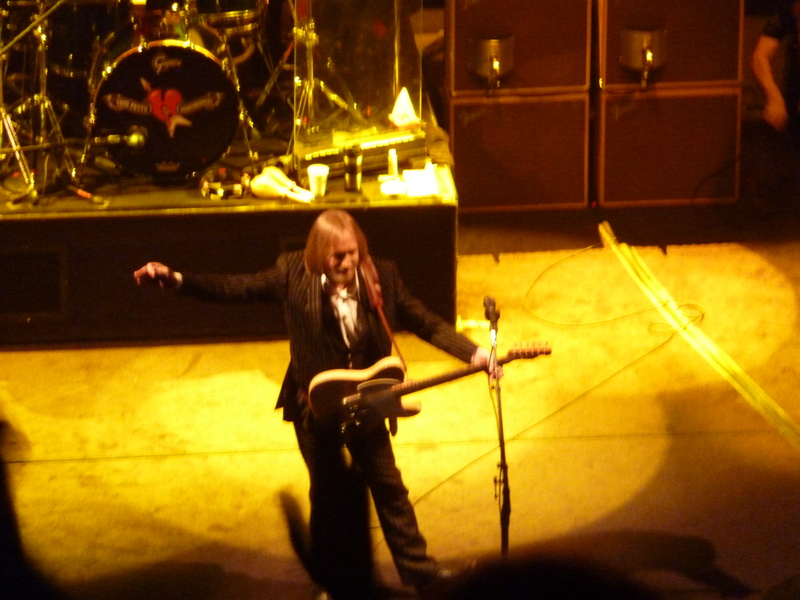 It had been twenty years that Tom Petty had played live in Paris until this Grand Rex show and one can not help but asking why such a long time… Maybe it comes from the fact that Tom Petty is quite a reluctant pop star in these glamour ages where authenticity is not really recognized at its own value. Anyway he was back and the crowd was totally forbidding him all this long period of time without a show (see article about the show for French-speaking readers). After having had the pleasure in seeing once more this year the great Jonathan Wilson for an excellent set (his Facebook page is highly recommended as he took many pictures of this tour), the stage was ready for the main act. Tom Petty is the kind of artist everybody knows when in the music business but if you were to ask who Tom Petty is to the common man, you would have nothing but an embarrassed silence. This is probably no true in the US where he has been one of the key artists for decades but I am sure that even there his songs are more famous than who he is. And songs he had more than enough in this set! I was afraid that he would concentrate on his latest nice LP’s but the set was really well-balanced between covers (Fleetwood Mac, Chuck Berry), side-projects (The Traveling Wilburys, the band Tom formed in the late 80’s with Bob Dylan, Roy Orbison, Jeff Lyne and George Harrison), pure driving hits (“Free Fallin'”, “I Won’t Back Down”, “Learning To Fly”) and very old songs (“American Girl”). Like Elvis Costello with the Attractions/Imposters, Tom Petty has never been better than when the Heartbreakers are his backing band. These guys literally live and feel rock’n’roll but in a very subtle way. 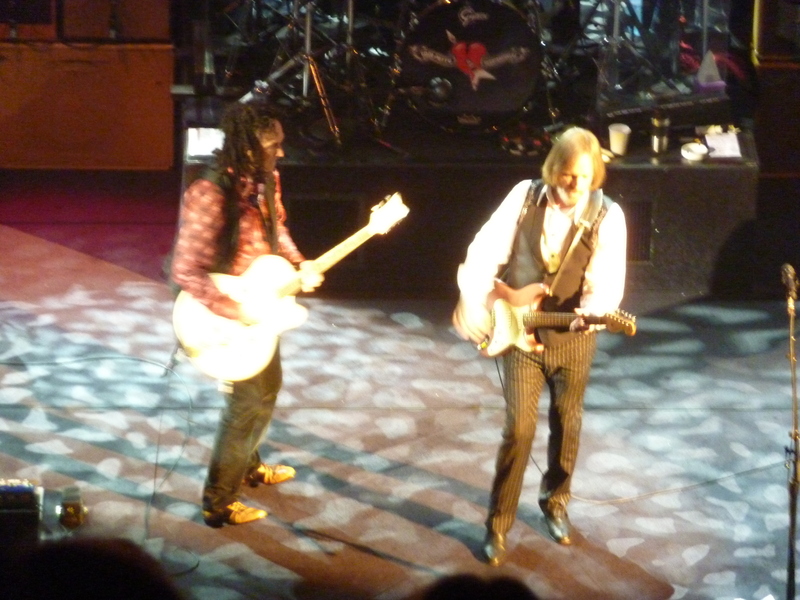 Mike Campbell in particular is such an underestimated guitar player that I would really recommend anyone to (re)listen to a Tom Petty and the Heartbreakers with a special attention to the musicianship of it rather than the songs. Here is one of the hits for your pleasure : hear it and hum it back when driving your car! Well, last but not least as they say… I had seen The Boss live for a few times but I must admit that this was by far the best show…and the longest one ever for me with 3h38 of pure pleasure (my former longest concert was The Cure at this same place in 2008 for 3h30). I am personally not a huge fan of long shows and much prefer an intense concert of 1h15 rather than the full one with the compulsory three encores. But Bruce is not a common man for sure as was not as well the French-English-American fellow on my side who enjoyed every minute of it as if it was his last day on Earth. Bruce Springsteen was here first to celebrate his new very good LP “Wrecking Ball” which he is currently touring throughout the world. But he had probably as well in mind the hidden mission of celebrating his old pal Clarence Clemons who passed away last year. He did it in a very dignified way, preventing any pathos, which is not a surprise coming from the man. 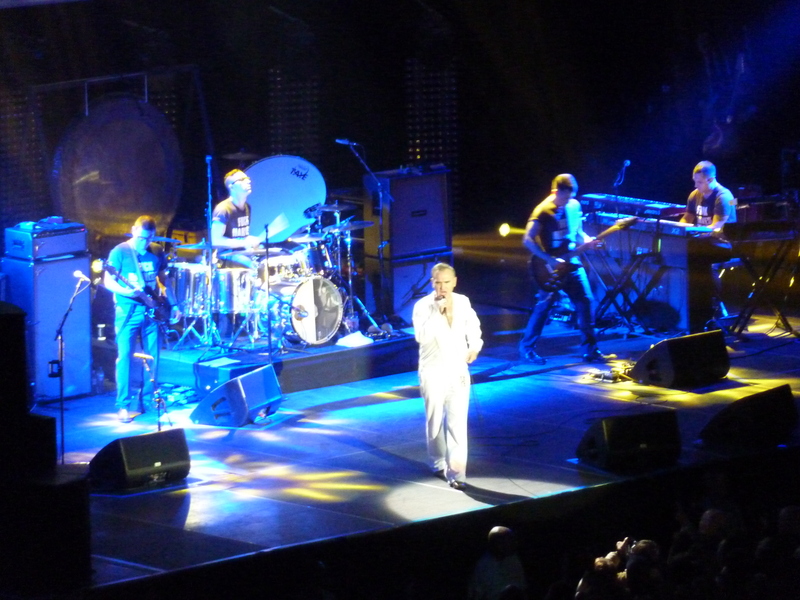 What else can we say apart from the fact that the show was apparently even better than the previous evening in Bercy, with an amazing set list taking tracks from all decades with a joy and musicianship that one can not fail to love without the slightest sight of cynicism. I personally have more and more doubts about these huge shows and only go there where the artist is an extraordinary person/band (eg Kanye West recently or Radiohead soon in October) but these issues do not exist with Bruce as you really feel he plays for you and only you whatever the distance you are from the stage. The E-Street did the job as well, although I found Steven Van Zandt a bit shy. The red-headed first lady Patti Scialfa was there (and their daughter Jessica as well who went on stage to dance with her father during “Dancing in the Dark”) but the real stars tonight for me were Jake Clemons (nephew of the late Clarence) and Max Weinberg whose drumming technique has never been so powerful and subtle at the same time. Anyway, this band would not be what they are without the great man himself and tonight Bruce Springsteen was funny, full of energy, giving emotion, dancing and playing like a 20-year old man,…and I do not have any other words to qualify how this man is, except that he has qualities to which we all should aspire to in our daily life. For more on this show (article, pictures and videos), please click on this nice link.